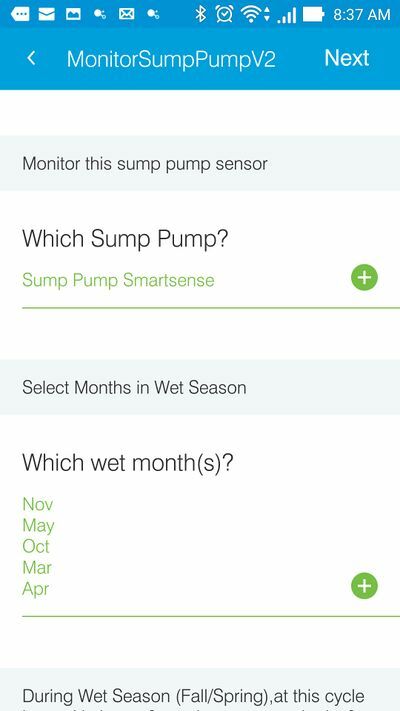 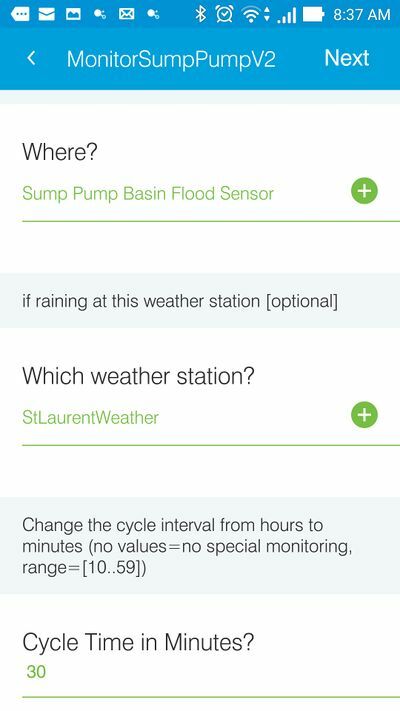 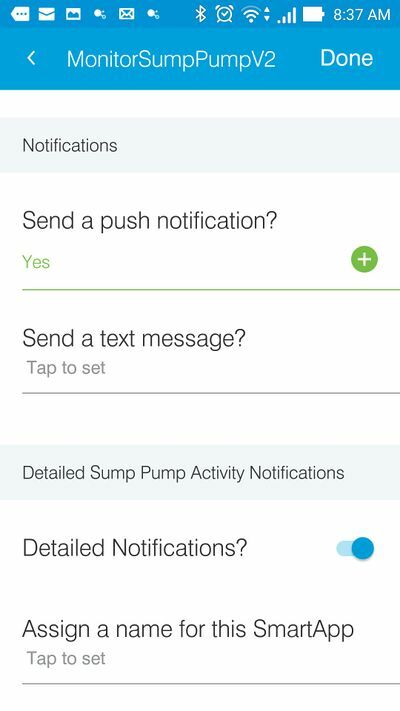 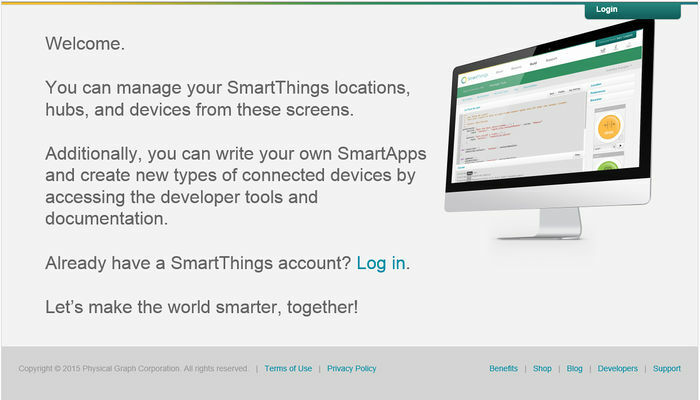 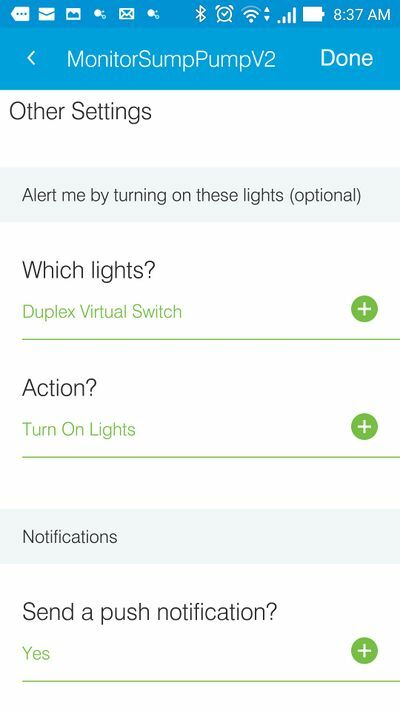 MonitorSumpPump, the smartapp that monitors your house's sump pump and alerts you when needed. 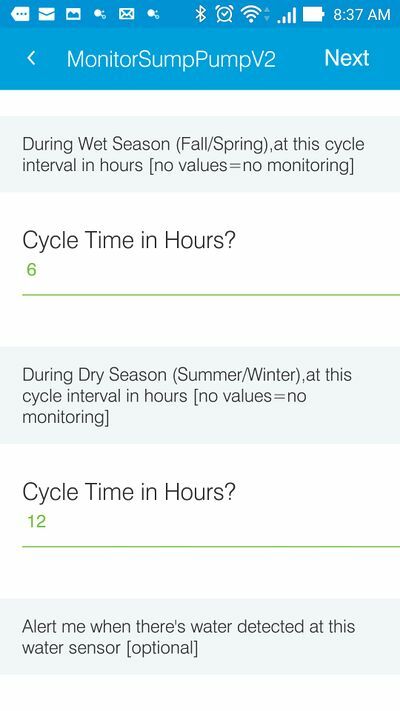 You can define which months are part of the dry or wet seasons at your location(s) and define different monitoring cycle intervals for each season. 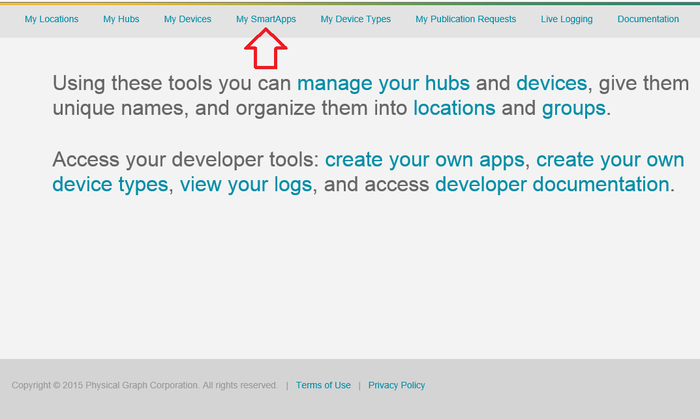 This page was last edited on 21 October 2018, at 17:41.